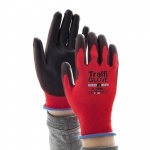 The TraffiGlove TG4090 Iconic Cut Level 4 Safety Gloves are ideal for all indoor and outdoor precision assembly tasks. Utilising Dyneema technology, the gloves feel incredibly lightweight while still offering a high level of cut protection. To aid dexterity, the TG4090 Iconic 4 gloves feature a close fitting design, making it easier to handle smaller objects. What's more, this also makes the gloves comfortable and easy to wear. 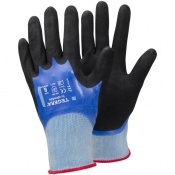 Thanks to a Dyneema liner, the TG4090 Iconic 4 gloves offer a high level of cut protection. 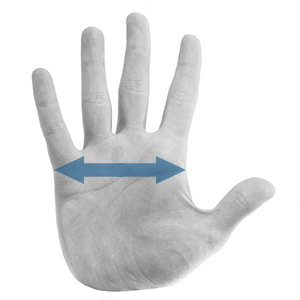 Despite this, the gloves remain comfortably lightweight and do not feature glass fibre, helping hands stay safer for longer. The TG4090 Iconic 4 gloves also feature a MicroDex Precise coating. 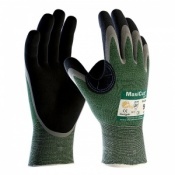 This gives this gloves an exceptional level of comfort and grip, making it easier and safer for you to carry out tasks.